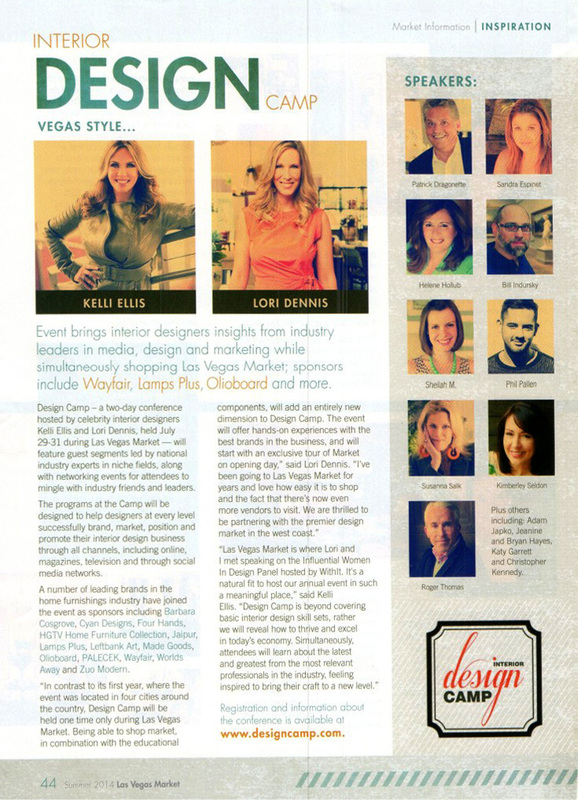 The Lori Dennis event brings interior designers insight from industry leaders in media, design and marketing while simultaneously shopping Las Vegas Market, sponsors include Wayfair, Lamps Plus, Olioboard and more. 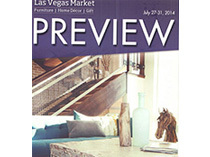 Design Camp is a two day conference hosted by celebrity interior designer Lori Dennis, held at the Las Vegas Market. 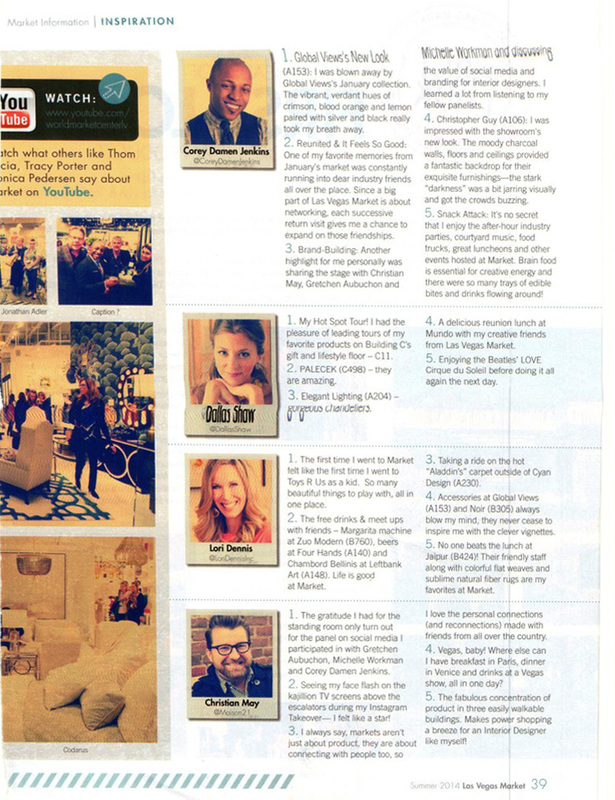 National interior design experts, along with industry leaders, lead the event. The programs at the Camp will be designed to help interior designers at every level successfully brand, market, position and promote their interior design businesses through all channels, including online, magazines, television and through social media networks. A number of leading brands in the home furnishings industry have joined the event as sponsors, Barbara Cosgrove, Cyan Designs, Four Hands, HGTV Home, Lori Dennis Home, Unbreakable Glasses, Jaipur Lifestyle, Made Goods, Palecek, Worlds Away and Zuo Mod. 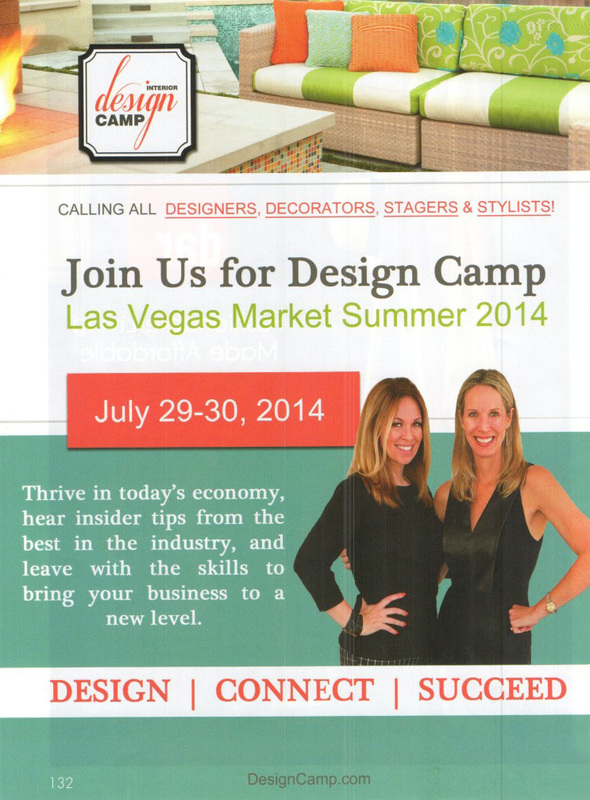 In contrast to the first year when the event was located in four cities around the country, Design Camp will be held only one time during Las Vegas Market. Being able to shop market in combination with the educational components will add an entirely new dimension to Design Camp. “The event will offer hands on experience with the best brands in the business and will start with an exclusive tour of market on opening day, “ says Dennis. 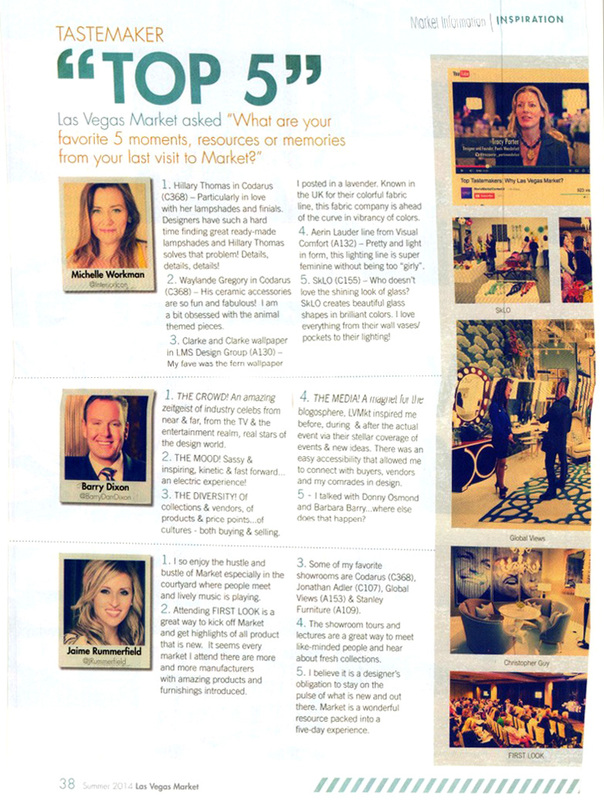 “I’ve been going to Las Vegas Market for years and love how easy it is to shop and the fact that there’s now even more vendors to visit. We are thrilled to be partnering with the premier design market in the west coast.” The attendees will learn about the greatest interior designers in the business and be inspired to bring their craft to a new level.